Evening showers, drizzles, seasonal rain, sun showers: Japan has been a culture that has admired the rain since long ago. The Amayadori no Yado  Ujousouan is an inn made for adults to enjoy the various expressions of the rain. Seek shelter from the rain in the 5 separate buildings that have the charm of secluded houses. In the silence have a rejuvenating moment embraced by the natural sounds of Tango. The highest class special building "Soke" is also called the origin of Ujousouan. Why not have the conversation open up like a flower surrounded by the blow-by traditional hearth? 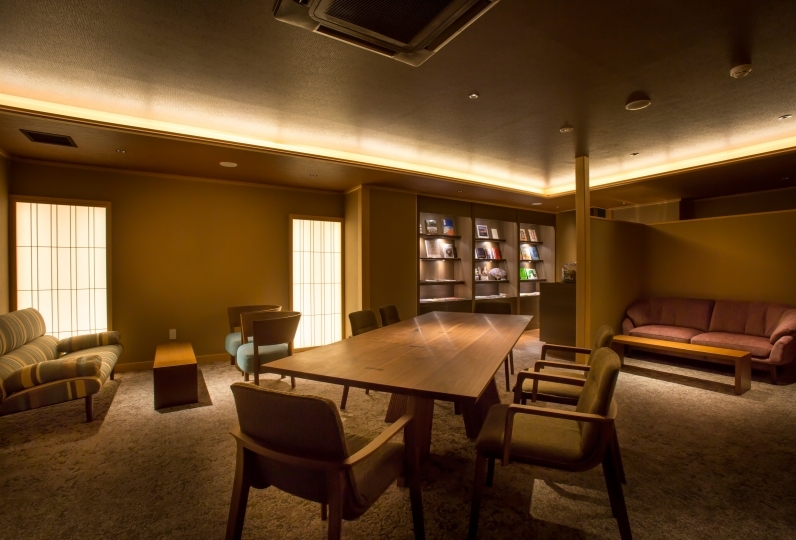 This warm space with wooden materials from 150 years ago will remind guests of Japan's original scenery. To color a banquet, there is Kyoto-style seafood kaiseki using plenty of the bounty of Kyoto Tango with a view of the sea. The delicate and hearty meal will delight your taste buds and a luxurious time will flow by as you enjoy local brews. 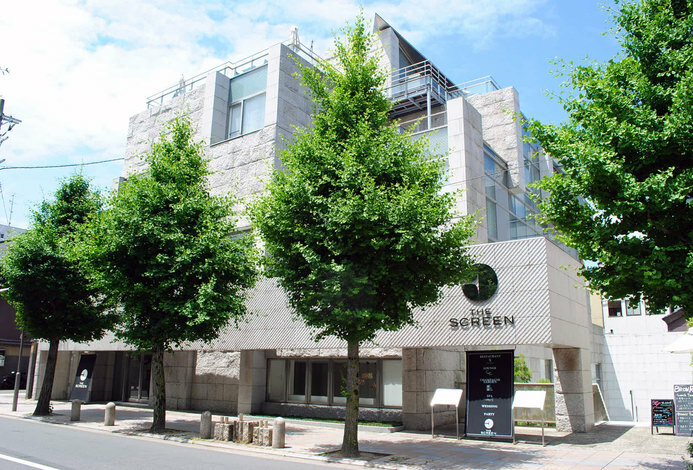 Yuhigaura Onsen's "Spring of Beauty" is in the public spa on the grounds and is known for giving women beautiful skin. The most enjoyable way to bathe is together with the seasonally changing appearance of Tango's scenery. 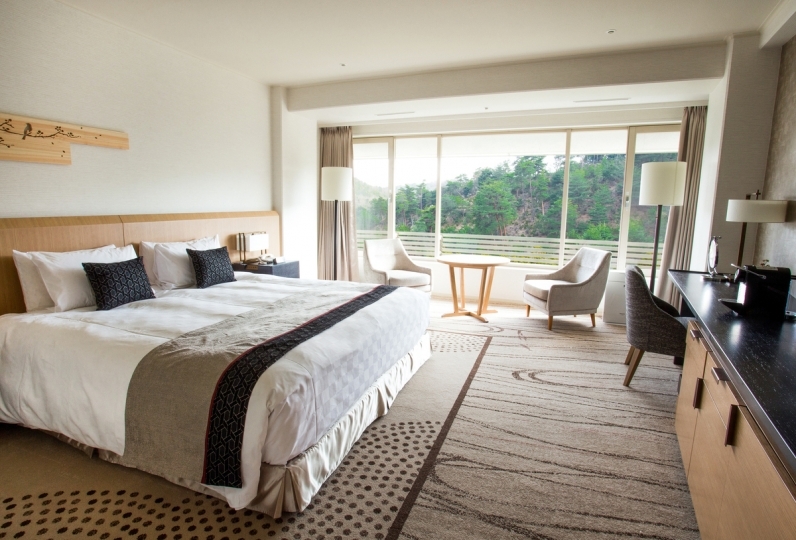 At an adult's secluded inn, have luxury that will make you forget the time. When spending time out of the rain with a loved one, come to Ujousouan. Highly recommend this accommodation. 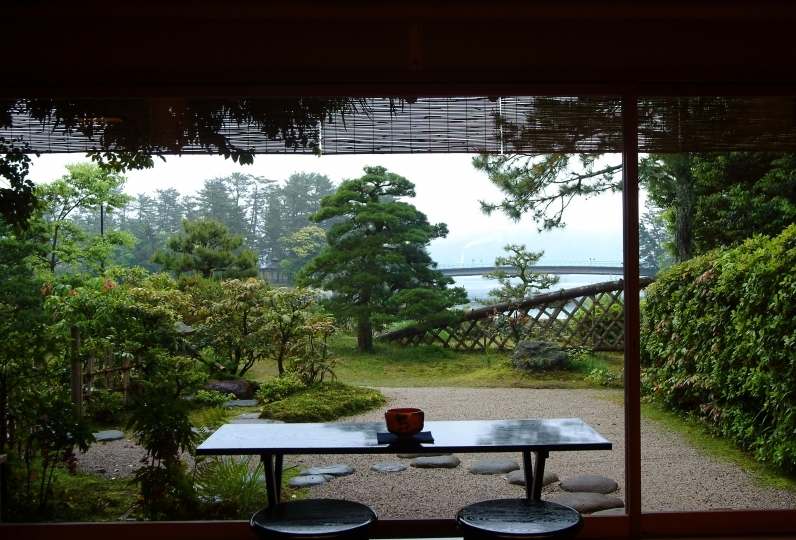 Beautiful traditional Japanese style private guest house with it&#039;s own ... Read more Highly recommend this accommodation. 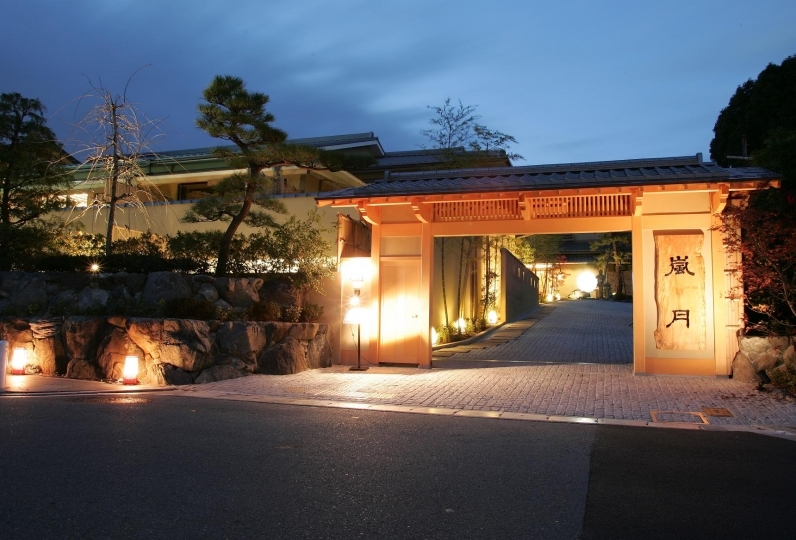 Beautiful traditional Japanese style private guest house with it&#039;s own hot spring facility. Amazingly secluded relaxing experience in particular under rainy weather. Wonderful host who gave us a super warm welcome and detailed introduction about history of the place plus all the facilities available. Will definitely come back again. Highly recommend this accommodation. 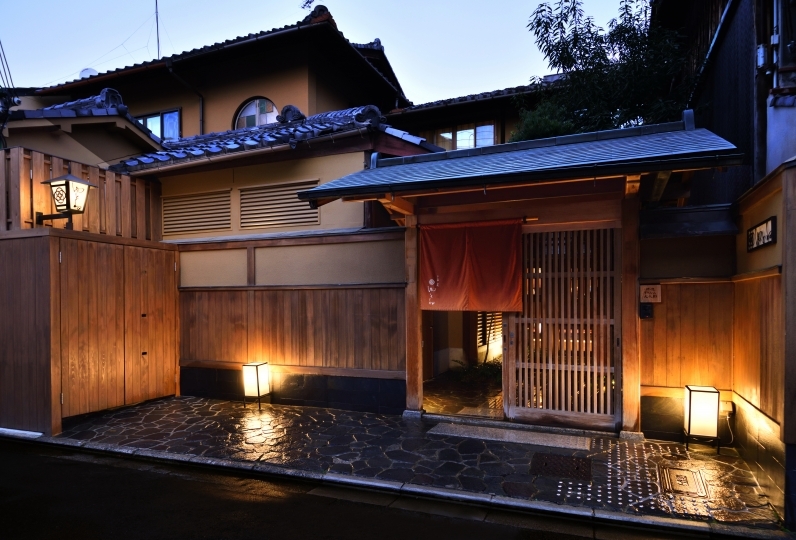 Beautiful traditional Japanese style private guest house with it's own hot spring facility. Amazingly secluded relaxing experience in particular under rainy weather. Wonderful host who gave us a super warm welcome and detailed introduction about history of the place plus all the facilities available. Will definitely come back again. We loved this place so much! Great facilities and super nice people. I was sorry that I was about to take home the key at the time of checkout. First of all, apologies. 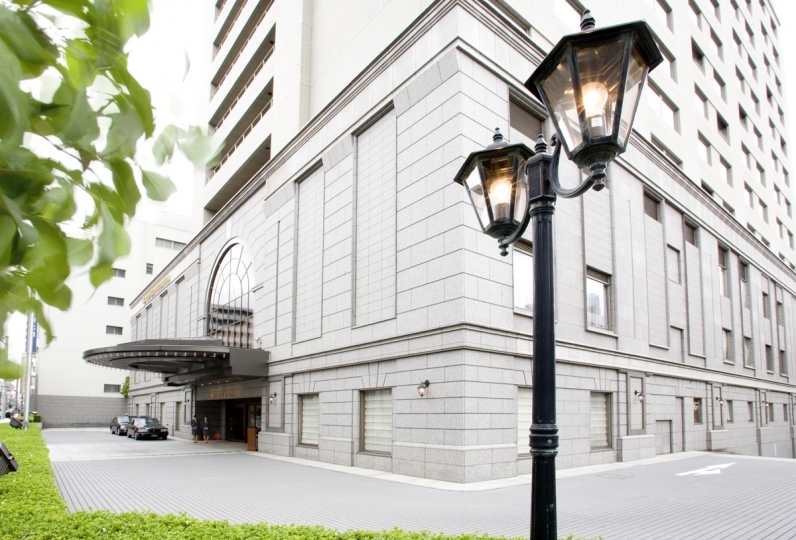 During the stay, I was healed by the good atmosphere of the rooms and the open-air bath. In addition to being able to enjoy chopsticks as a meal, the menu of other ingredients was delicious and satisfied. 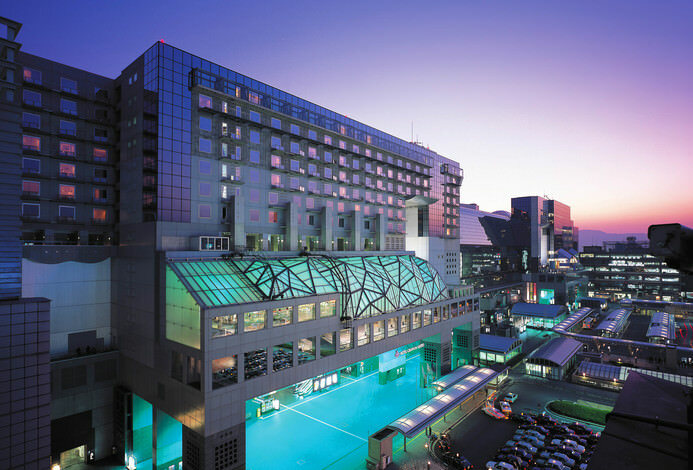 What is particularly impressive is the response of the bright and friendly staff. Thank you for your warm hospitality. I would like to visit you again. 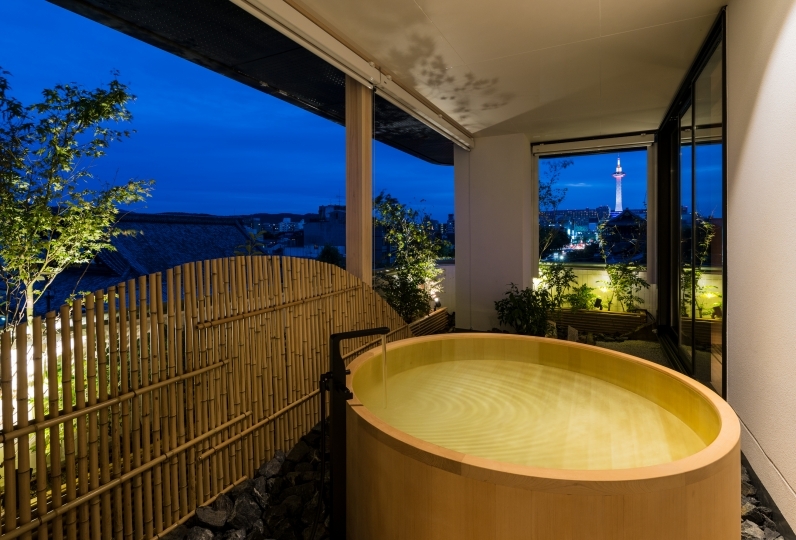 The open air bath where you can enjoy being wrapped in the changing scenery from season to season is Yuhigaura Onsen's "Spring of Beauty". It is said that the smooth waters will make a woman's skin more beautiful. We hope you get your fill of time to yourself in these first-rate waters. The Ryuufu and Fuukou baths are exclusively for our guests and the Ujousouan and Fuuka are on the premises. 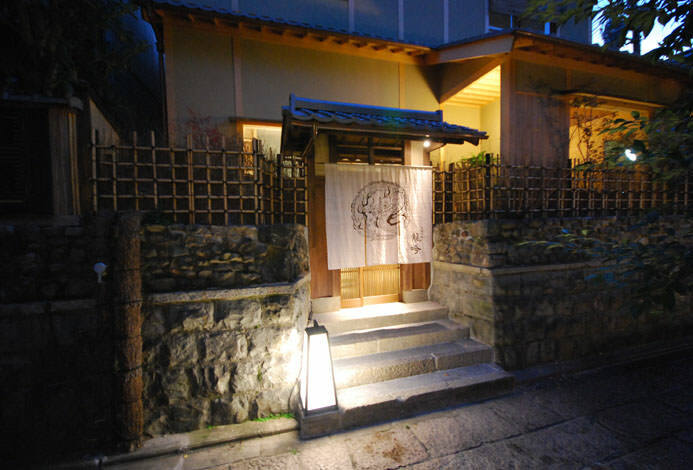 A traditional esthetics salon attached to our sister inn "Kashouen Hanare Fuuka". Although it is exclusively for women, men may also use this facility on the Couple Course. In the back of the dedicated garden is a perfectly hidden reading house. Please feel free to use the coffee maker provided. This garden has a place where you can make relax. Please take your time here at your leisure. 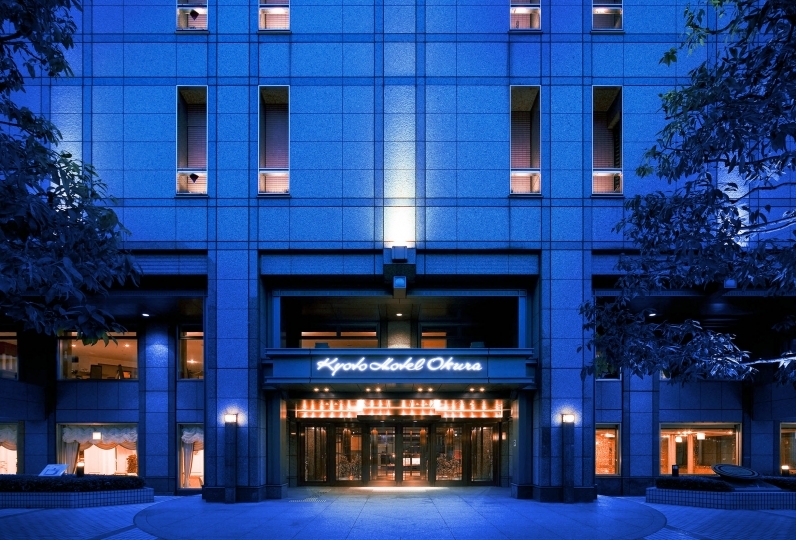 ・This plan does not cover the bathing tax (150yen). ・Children are not allowed to stay. We appreciate your understanding. 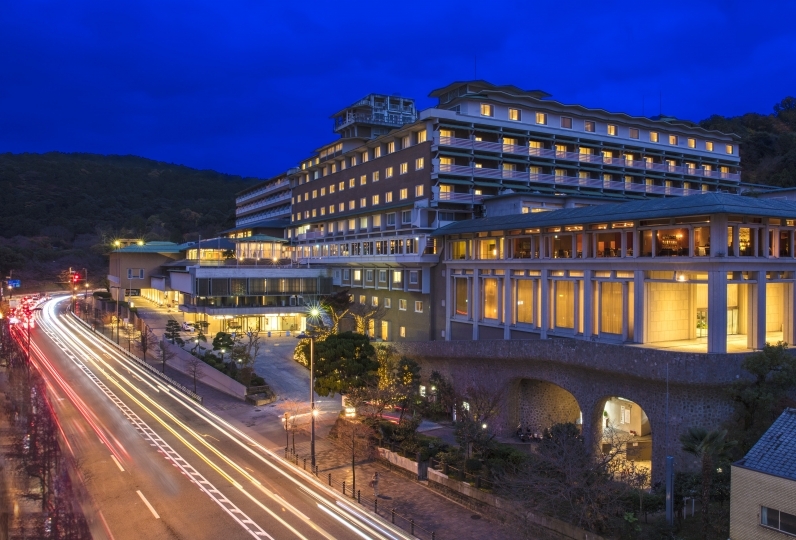 20 minutes walk from Kitsuonsen Station. Requests for shuttle transport are offered with advanced reservation only.